London. The highlight in London is of course the fireworks over the Thames. But also in the city is the big party that starts on Dec 31 at 12:00 until late 1st of January (until 05:00??). 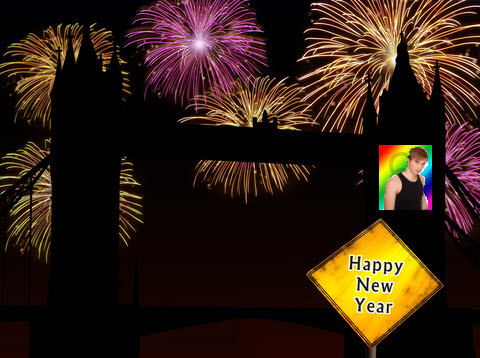 Gay London is ready for fabulous celebrations into the New Year 2015. On New Year's Eve (NYE) the're Bars,Clubs and Cabarets events in London City. When you ask your mates what they wanna do for NYE and they reply : 'PARTY'. Just exactly how much stamina have you got? At G-A-Y Heaven venue the featuring KATY B and ALEXANDRA BURKE, at the Eagle London the Big New Year’s Eve Party, on East Bloc Mark Moore, Dave Kendrick, PernQX, Packin’ C and Bica will give hot dance hits. To see in the New Year, the Shadow Lounge are going all retro/rave on us with a big laser shoot party . 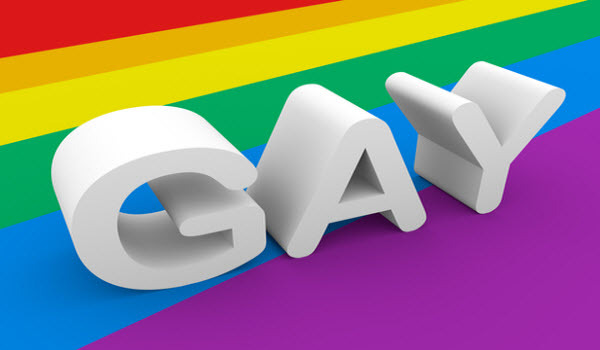 On the G-A-Y Late venue will been fundraising for the Elton John AIDS Foundation and the doing this for several years now and far they’ve raised over £284,221. The next fundraiser will be on New Year’s Eve ,when G-A-Y Late will be open from 12pm to 5am. The Manbar is throwing one of Soho’s biggest New Year Parties for a whole half turn around the clock with a twelve-hour party from 6pm to 6am! Start 2015 with a remarkable celebration at the heart of London. On Jan,1 the WE PARTY LONDON at PURE, on Jan,2 MEN INC. , THE HOIST THANK YOU PARTY and RECON. Presenting Jan,3 with QUEER NATION and FULL F*ISH. Starting Jan,4 with Beyond (afterhours) at Fire.